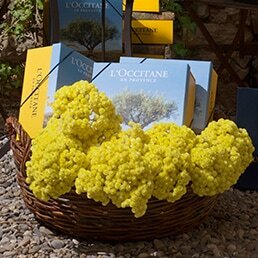 L’OCCITANE has been celebrating the wonders of Provence since its founding in 1976 – and this magical region keeps surprising us. 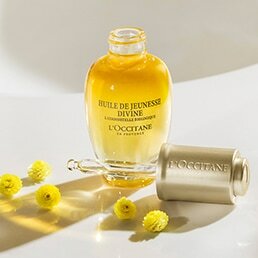 The Réotier spring is just the latest magical secret of Provence that L’OCCITANE has found to share with you. Réotier spring is quite a peculiar and unique place on earth. 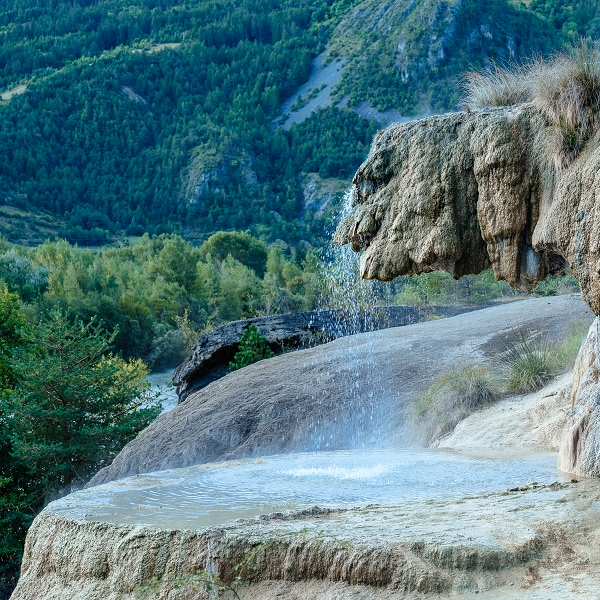 It rises up from the earth in the mountainous Hautes-Alpes region, with a shape that looks almost animal. 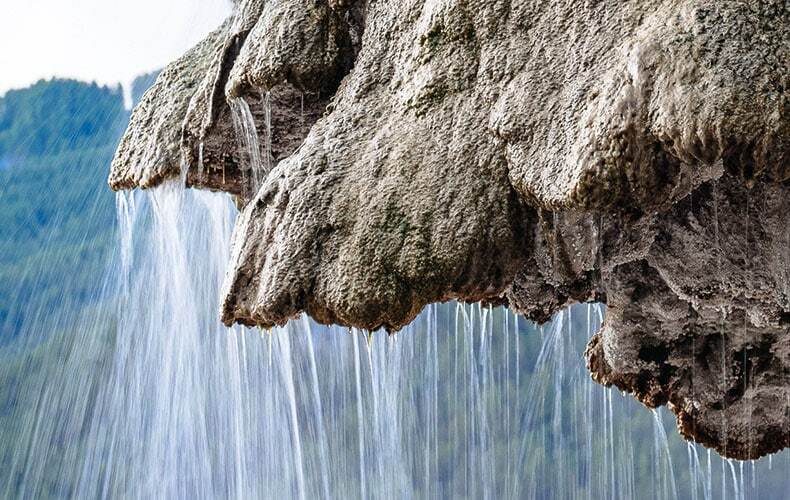 These surprising shapes are designed by nature, with the help of the uniquely mineral water of the spring. 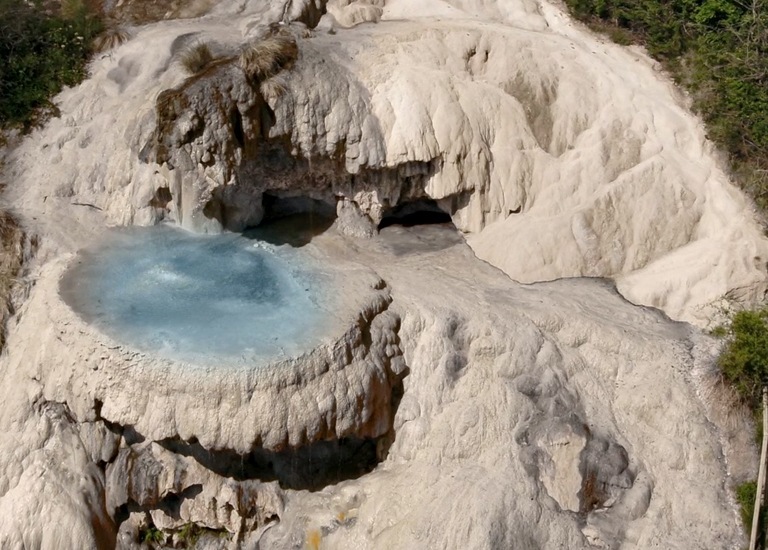 The water of the Réotier spring is gorged with minerals, including a large concentration of calcium up to 10X richer in calcium than a French thermal water. Scientists Have Demonstrated That Reotier Spring’s Calcium Is Key For The Skin To Maintain Its Skin Barrier And To Retains Its Natural Moisture. Take your skincare regimen to the next level with our fresh lineup of water-based skincare that your skin will drink up like a sponge in the desert. 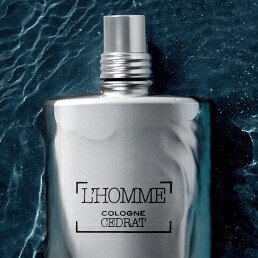 They’re all formulated with the same calcium-rich water of Réotier: lock in moisture for powerful hydration that lasts all day long.